Special Legislative Concerns: tax policy, government and regulatory reform, commerce, education, health care, budget, environment. He was also interested in early childhood development in his final years in office. 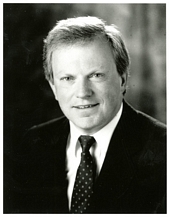 He was an unsuccessful candidate for the Minnesota Senate in the 1982 election and a 1990 special election. 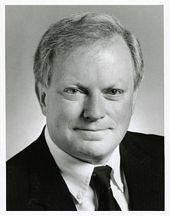 He was an unsuccessful candidate for the United States House of Representatives in the 1994 election. 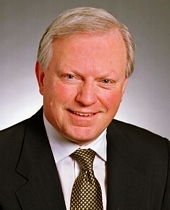 He served as the Chair of the Midwestern Legislative Conference in 2001. 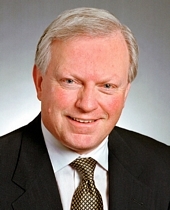 He served as the Chair of the Council of State Governments in 2004. Leadership Notes: He only served as Majority Leader in 2003; he was not reelected as Majority Leader in 2004.